The Ultimate Film Festival Directory. This site is always being updated. Two stray dogs – a mixed breed named Football and a younger Labrador retriever named Chola – rule over the Los Reyes Skate Park in Santiago, Chili. 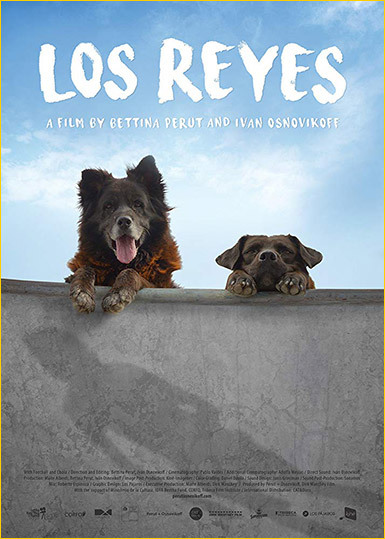 It is their perspective that Chilean filmmakers Bettina Perut and Ivan Osnovikoff present in their film Los Reyes, which recently won the Special Jury Award in its world premiere at the International Documentary Festival Amsterdam (IDFA). Human voices are heard, but only the dogs' faces are seen. We see Football's fondness for holding things in his mouth (be it a plastic bottle, soda can, discarded pack of cigarettes) and watch Chola invent a game with her favorite tennis ball. Pablo Valdes' camera stays with the dogs throughout it all. 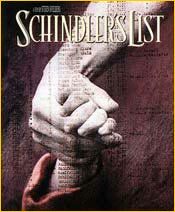 Information in our film festival directory was provided by the film festival organizers or their spokespeople. The comments and opinions expressed by the festival organizers, or by other individuals interviewed herein, are not necessarily the opinions of Inside Film or its staff. Inside Film is not responsible or liable under any circumstances for any damages, direct or indirect, as a result of reliance on any information on this site. Inclusion does not indicate any endorsement of a person, company, organization or event. Every reasonable effort has been made to ensure that the information in the directory is accurate and current, but errors are certain to occur in an undertaking as extensive as this listing. We apologize for any incorrect or incomplete data and invite corrections to be sent to us for updating.